Even in the digital age, paper is still very much a modern reality. Don’t let it be a burden. Instead, manage it all with Evernote. Scan receipts, business cards, and documents as they come to you. Or, address a large cluttered pile in a single sitting. Whatever your approach to paper may be, Evernote’s powerful paperless features let you handle it all with grace. Here are eight tactics to help you manage and minimize the paper in your life. Before you begin, it’s helpful to ask yourself a few questions about your paper-based documents and decide what you can do with them. This chart is a great place to start. Scanning allows you to preserve documents. Scanning them into Evernote is as simple as using your smart device’s camera.While in the app, just tap the camera icon, point your device at the item you want to scan and collect everything from instruction manuals, the kids’ homework, and bank statements to work documents and meetings notes. You can decide later if you need to keep the physical copy, or if you’d rather toss it. At any gathering or conference, business cards only get out of hand if you let them. Mitigate the likelihood of losing cards, or misplacing your own, by scanning them immediately into Evernote. Evernote Premium recognizes the elements of a business card (name, title, company, phone number, and email address) and creates both an image of the card and an editable contact entry automatically. When you connect Evernote Premium with LinkedIn, Evernote will find the card owner’s LinkedIn profile and add it to the contact note. In addition to paper documents, your company likely has digital documents and files scattered across a plethora of personal computers and shared drives. 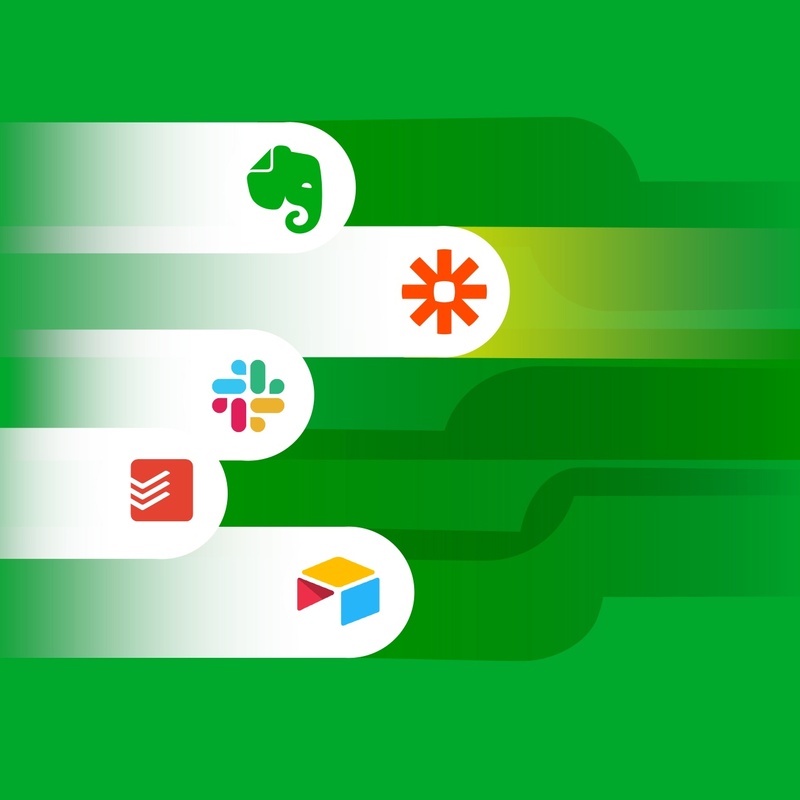 Collect them in Evernote so everyone can find the files they need and collaborate with the team. 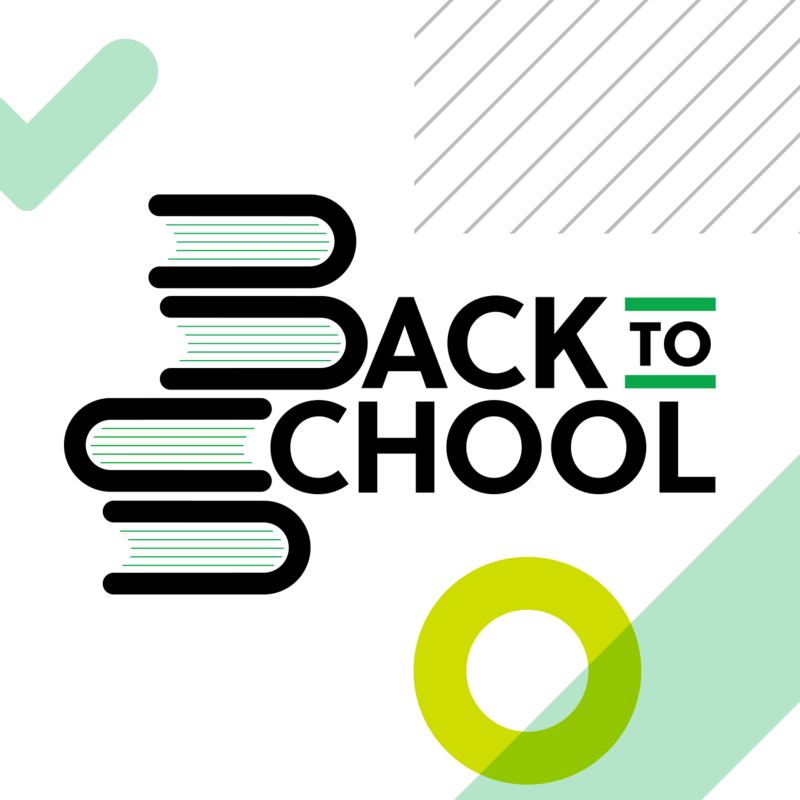 Pro Tip: Files you may want to move into Evernote are ones related to specific projects, company policies, product reference information, and sales tools. See something you like that you’d like to save to read later? Pocket lets you grab links, images, and videos and save them for later. But how can you search through all the material you’ve saved and find it again quickly? That’s where IFTTT comes in. This IFTTT recipe syncs everything you save to Pocket into a notebook of your choice in Evernote. You can also tell IFTTT to only sync items you’ve starred in Pocket, so you only move the things you’re sure you want to keep permanently. Keep a record of all the tweets you’ve favorited. Use this IFTTT recipe to save tweets to a notebook of your choice. Track your physical activity from your Fitbit with a simple IFTTT recipe. Keep meeting minutes and other important information in Evernote, and refer to it wherever and whenever you need it. Note: we do not recommend that you use Evernote to store passwords. Use a password management app like Dashlane or LastPass. 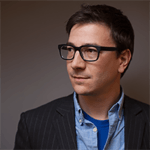 Write and manage a blog using Evernote and Postach.io. Do you have processes or forms that you repeat often? 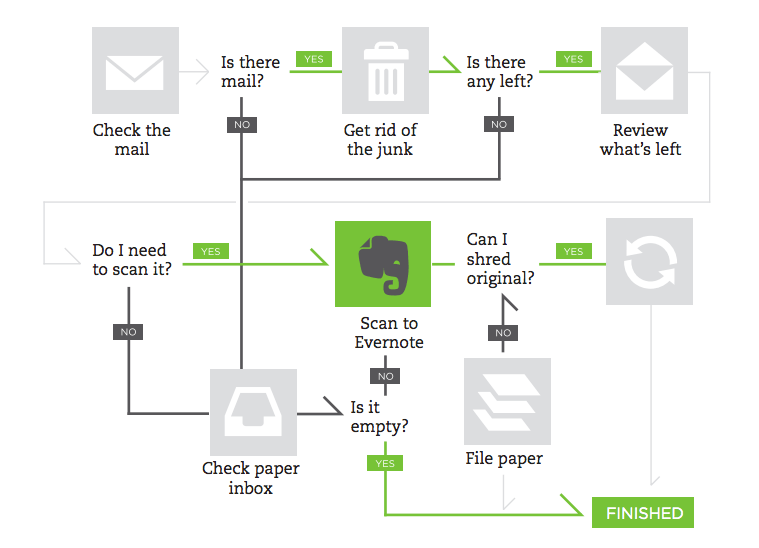 Evernote can help you streamline them. Or, if you’re at a loss where to start when Evernote presents you with a blank slate, templates can provide inspiration by showing what’s possible. 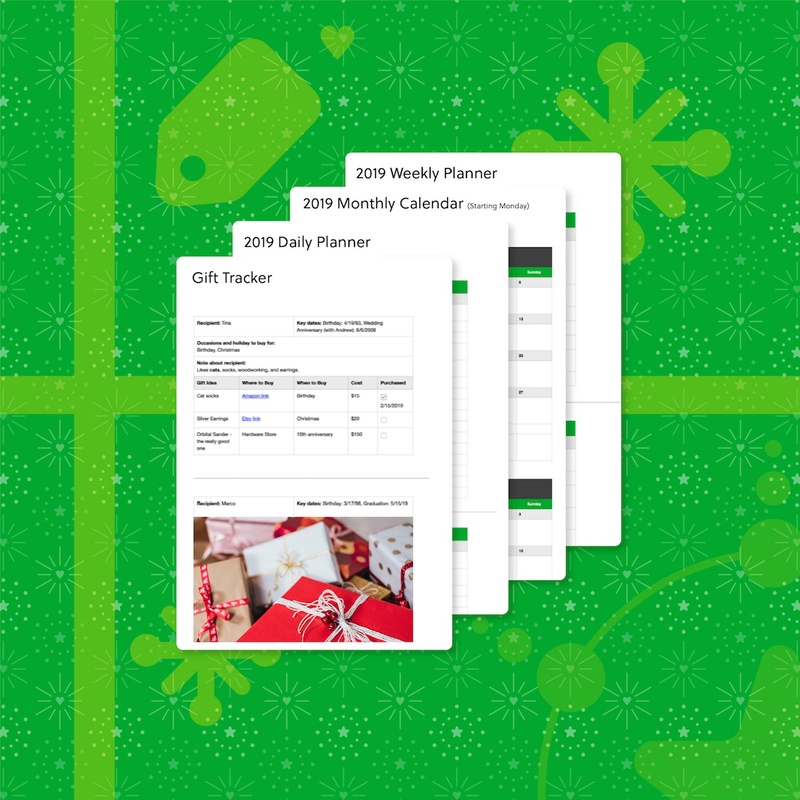 The Evernote website is a great place to start finding templates for tasks many businesses and students do every day, but there are also many designers online who offer templates that cover topics as diverse as shopping, travel, exercise, habit tracking, and much more. When you come across a template you like, click on the link to open it. Then click Save to Evernote to easily add the template as a note to your Evernote account. In fact, Evernote Business can help you and your team eliminate most of the paper that meetings invariably generate. Meetings tend to revolve around the same types of documents, like minutes, agendas, and presentations. Use Evernote Business to create templates for these notes. They’ll give your team a pre-formatted structure to save them time. Pro tip: Create a notebook and store all your templates in it. When you’re ready to use one, just open the notebook, select the template you want, and then copy it to a new note or notebook. That way you’ll always have a fresh copy when you want to use it again. Read more about templates and download a few. Printing presentations, documents, or web pages with important research wastes time and paper. As you’re getting ready for a meeting, attach presentation files and documents directly to your meeting agenda note, and the team members you’ve shared that note with will automatically get access to those files. Clip important Internet research using the Web Clipper, share those notes with your team as well. 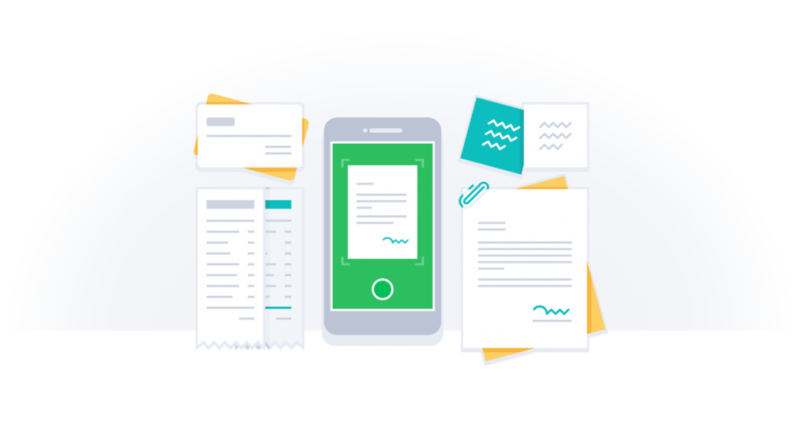 If you’re using an iOS device, Evernote is the quickest way to capture documents. It’s super fast, and a beautiful way to archive your content.